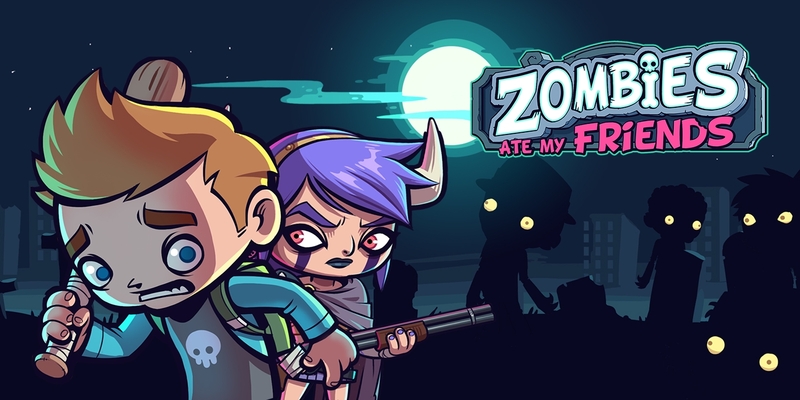 Customize your own survivor, fend off zombies and scavenge for loot! All times are GMT . The time is now 6:29 AM.